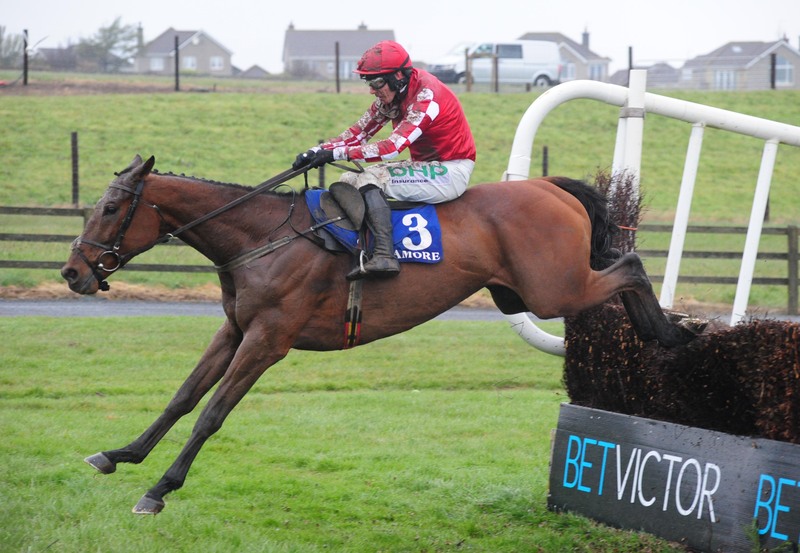 Class Conti made a winning debut for Willie Mullins in the feature event of the afternoon at Tramore. The champion trainer fielded three of the seven runners in the Tom Murphy Car Sales Race Day 31st May Chase, but Pylonthepressure suffered a heavy fall with a circuit to go under Ruby Walsh, while David Mullins pulled up Augustin. Having shown some smart form in his native France, Class Conti was a well supported 11-4 favourite for his Irish introduction and Paul Townend rode a patient race – settling his mount at the rear of the field for much of the two-mile-five-furlong journey before allowing him to close down the leaders with a circuit to run. The seven-year-old took over from long-time leader Beyond The Law on the run to the second fence from the finish and soon asserted, safely negotiating the final obstacle to seal a 23-length success. Beyond The Law was the only other finisher in a race run in deteriorating conditions. Mullins said: “He is a nice recruit. He had lost his way in France and his owner decided to send him over here to try a different type of racing. “It looked like he wanted another three furlongs. It took Paul nearly two miles to get him going and then in the last five furlongs he started to race. “Hopefully he will keep going and we will mix it between hurdles and fences, but he looks more a chaser – a three-mile chaser.